Leading up to your wedding, everyone tells you it's going to be the biggest, best day of your life. And you know what? It will be. Your wedding will mark the beginning of all of the best days that still lie ahead. So I understand, the pressure to make everything Pinterest-worthy. 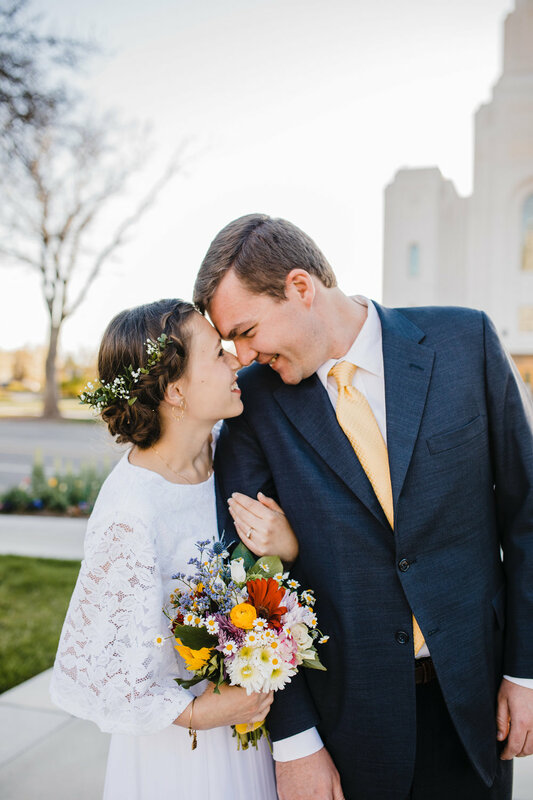 Because of this, I hope that of all the wedding vendors in Aurora, Colorado, you will let me be the one to capture all the details of your biggest and best day. I promise you'll see the value of my service tenfold, and not just in your professional wedding photography! As a professional wedding photographer in Aurora, Colorado, I've been to my fair share of weddings. And you know what? I love it. And you know what else? I'm kind of a pro at it. This means that my brides not only get beautiful photographs of their wedding day, but they also receive my wealth of knowledge on all the best wedding ideas, should they ask. I'd be honored to join you at your wedding and capture all the little moments you definitely want to remember, as well as the moments you don't even think of. While everyone's chowing down each morsel of wedding cake, I'm working the room, photographing each detail from the cake ornaments to your teary first dance - everything you'll want to remember! 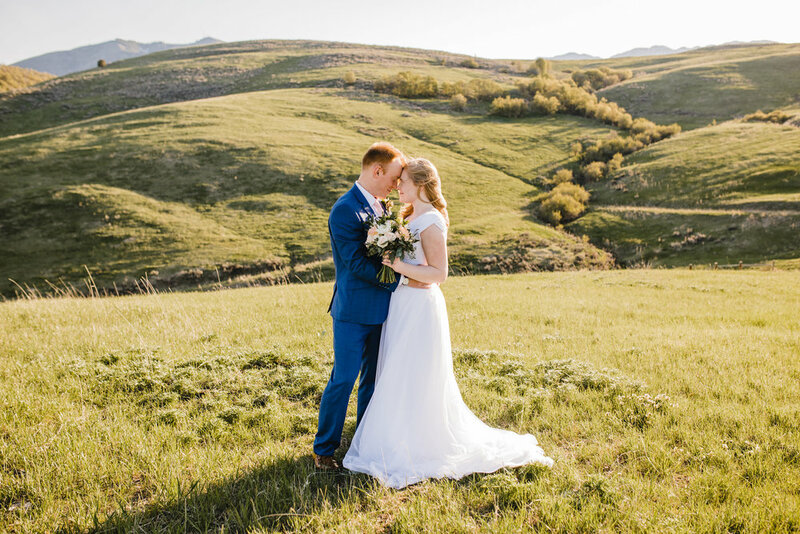 As a professional wedding photographer in Aurora, Colorado, I know just how animated a wedding can be, but doesn't distract me from my job, which is to capture each raw, organic moment of your wedding day. I know which moments to preserve, and I can't wait for you to share your photos with all your friends and family. Check out the emotion and energy in these photos from a recent wedding we shot in Aurora, CO. If you're ready to hike up your gown and climb a mountain with me to get some gorgeous shots for your formals session in Aurora, Colorado, then hit me up. I'm ready to go on an adventure with new friends. I've been taking pictures of couples for a while now and I know what my Aurora brides really value when it comes to professional wedding photography. Let me show you what makes me your new best friend!